The fall weather has been like a relationship and inspiring puzzle, keeping me on my creative toes! One day it's sunny and bright, the next, it's crisp and chilly. My solution to this seasonal wardrobe limbo is simple... chic layering, and do it with a trench coat! 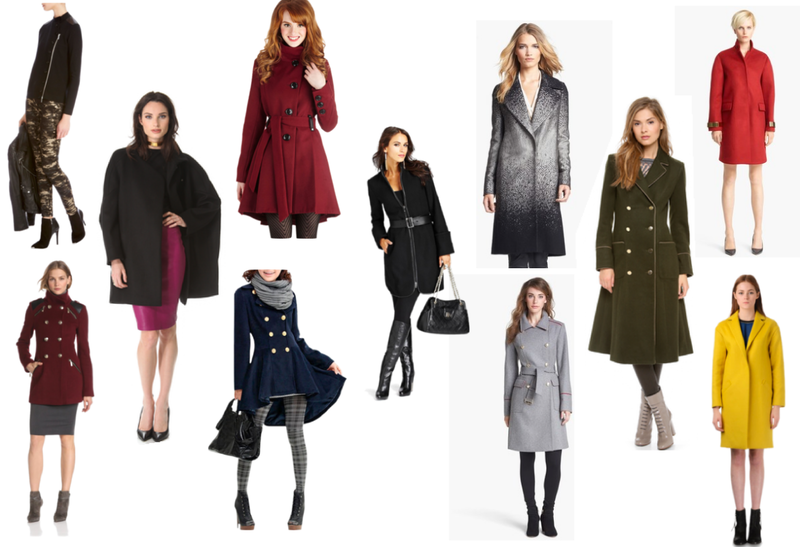 I have spotted some killer winter wardrobes ranging from coast to coast, yet these are my standout must-haves! 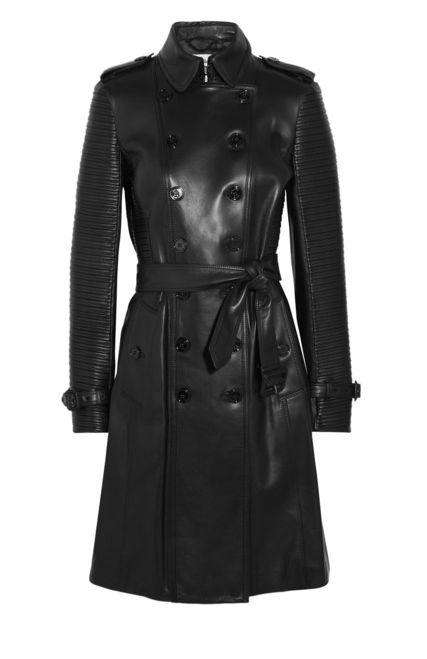 Burberry reworks its iconic trench coat in black leather. Ribbed sleeves and side panels give this piece a fierce and flattering structure. Thakoon Addition's military-inspired design feels new and edgy. 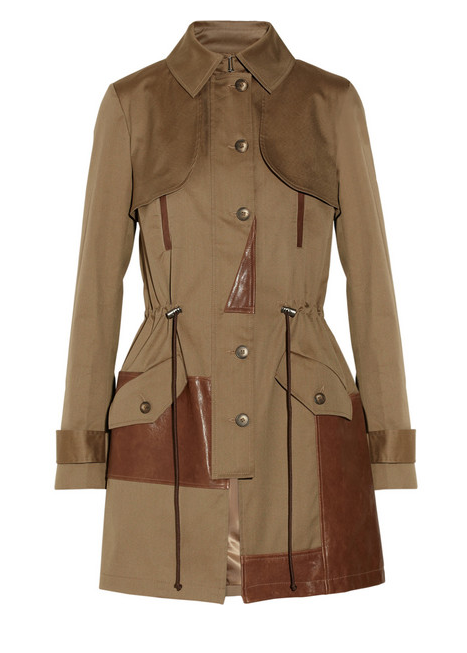 Trimmed with supple leather patches, this cotton-blend canvas piece will transition seamlessly from summer to fall. 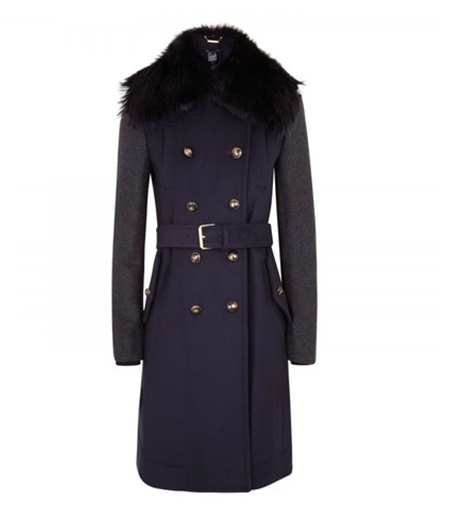 Marc Jacobs aubergine trench with faux fur and detailed buttons gives you this remarkable chic and sophisticated look. 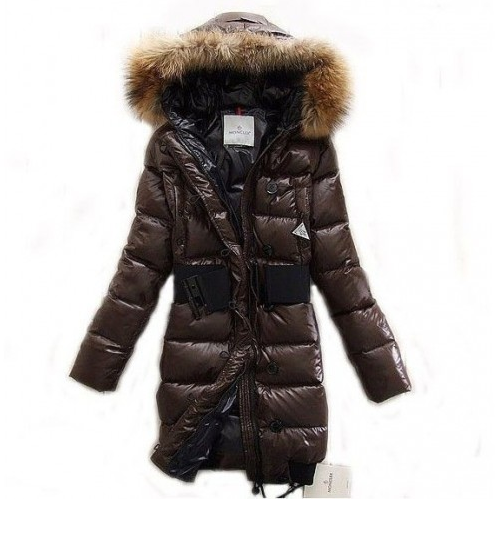 Moncler's new pop star, brown, down jacket = ultimate luxury.